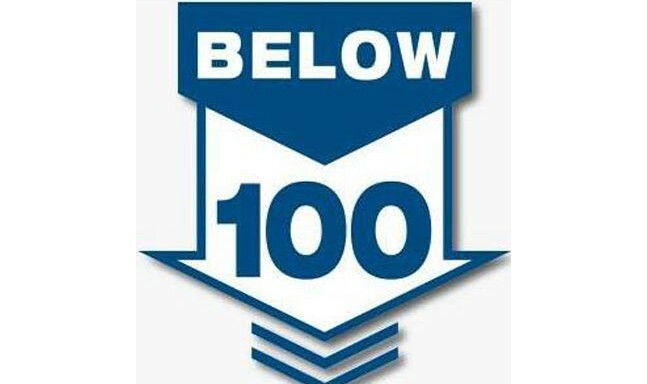 Below 100 owes its existence to a group of law enforcement trainers who realized that, with regard to line-of-duty deaths, it was time to say, “Enough is enough.” Too many of these deaths, they saw, were tragically preventable. More than six years later, our mission continues. Although we’ve made progress, there’s still a lot of work to do, work that includes not only Below 100 instructors, but every single officer across North America. Without individual efforts, this program can’t succeed, and our culture of officer safety won’t change. We are all human—which is to say, we are all fallible. We all make mistakes. Instead of becoming defensive about our errors, we—as individuals and as a profession—need to learn to accept our mistakes and learn from them. After all, the human experience is one of imperfection. There’s no shame in making an error. That being said, there is shame in allowing mistakes to be made repeatedly in our profession out of misplaced respect for the fallen. As instructors and advocates on behalf of Below 100, and officer safety in general, our goal is to save lives, not to disparage or second-guess officers and their actions. To second-guess or Monday-morning quarterback is to be judgmental. To look at a particular incident from an objective standpoint in order to glean lessons is, on the other hand, our responsibility—to ourselves, our colleagues, those who love us, and the communities we serve. 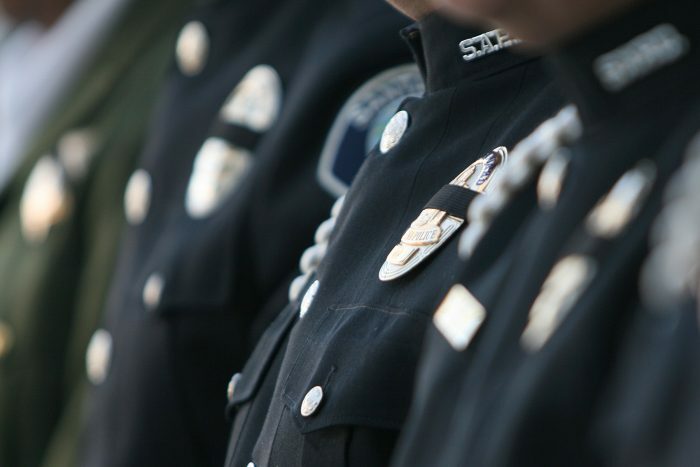 It takes humility for us as a profession to take a sober look at the situation that lead to the untimely death of an officer and learn lessons, if there are any, from their loss. Humility is the difference between taking a critical look at the facts as opposed to criticizing the fallen officers. They are not the same. We have to distinguish between the two and be mindful of how we come across when addressing tough issues. We all need to remember that we’re on the same team here. Addressing our mistakes—even and especially fatal mistakes—is caregiving for this profession and for the officer who lost his or her life. We also have to remember to think and speak with compassion. Instead of saying, “I would have never made that mistake,” try to understand the line of thought the officer was following. Not just what they were thinking, but what were they feeling? When we reach a level of true understanding of the thought process and the tragic event, then we can begin to train our officers to think and act differently. Speaking of the fallen with respect is another way to show compassion to all of those touched by the loss. It was best said by the Dalai Lama, “When you lose, don’t lose the lesson.” The most powerful way we can honor our fallen officers is by learning from their missteps and improving our tactics. Together we can do this if we remember to stand together and strive to not repeat the mistakes of the past. John Bennett is a 25-year veteran police officer and a patrol lieutenant from Charleston, IL. A member of the International Law Enforcement Educators and Trainers Association, John has trained officers both in and outside his agency for more than 20 years; both nationally and abroad. He continues to teach and learn at the street-patrol level with the primary emphasis on officer-safety tactics, risk management, leadership and a philosophy of proactive police service, individual readiness and professionalism. He has dedicated himself to awareness, education, research, training and motivation specifically tailored at saving officers lives, families and careers. John continues his mission after his tour via his work as a trainer, consultant, subject-matter expert and author, and core instructor for the nationally recognized Below 100 officer-safety initiative. Dr. Laura King began her career in 1996 with the McHenry Police department. She quickly moved up the ranks from patrol to investigations and was promoted to Patrol Sergeant. She soon became the Administrative Sergeant and finally promoted to the rank of Commander. In 2016 Dr. King was appointed as the Chief Investigator for the McHenry County State’s Attorney’s Office in McHenry County, Illinois where she leads a team of professionals offering investigative support to the prosecution countywide. Dr. King is a liaison between the state’s attorney’s office and local law enforcement agencies to improve communications and operations with the intent to bring about more successful prosecution efforts. King holds a Doctorate of Philosophy in Psychology, a Master of Science Degree in Psychology and a Bachelor of Science Degree in Criminal Justice Administration. She’s a graduate of the FBI’s prestigious National Academy (265th Session) and also graduated from Northwestern University’s School of Police Staff and Command (266th Session). In 2016 Dr. King was invited Washington DC to participate in a roundtable hosted by the National Institute of Justice exploring how best to establish, support, and/or expand the in-house research and analytic capacity of law enforcement agencies around the country.